When worries have students down, introduce them to Dennis B.
There’s a question on a lot of minds, one that relates to children as well as adults. Ask your class one morning when the day is just getting underway if worry has a hold on anyone’s heart and watch the hands fly. You have their attention; now the key question is what can you do to help ease the distress? 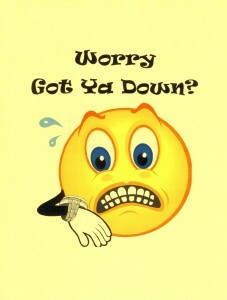 Tell the class that Dennis B is trying his best to turn his frowning face around, to try to be worry-free. 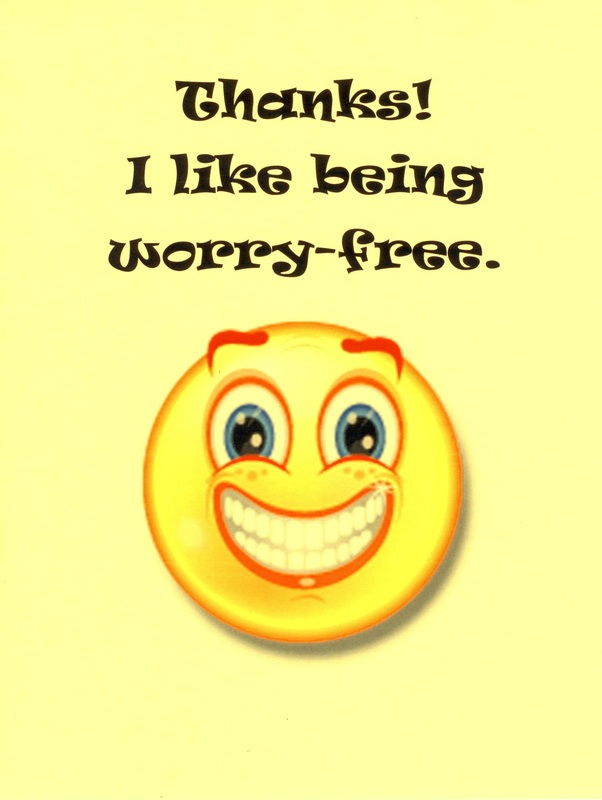 Ask for ideas on how to help Dennis B become worry-free. Share my poem about Dennis B, Worry-Free, with your class. 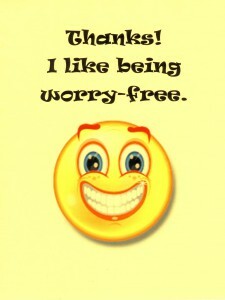 Dennis B vowed that he would live his life worry-free. Ask kids to suggest ways to help themselves and others stay worry-free. When problems tested his resolve, Dennis B said problems can be solved. At the conclusion of the poem, flip Dennis B’s frowning face around to reveal him with big smile. Large frowning and smiley faces are easy to access online or in teacher supply stores. After you introduce Dennis B, post him with a name tag on a classroom bulletin board or wall. Post blank sticky notes all around the new class character. Invite students to use the replaceable notes to offer Dennis B more ideas on how to stay worry-free. Hang up a Worry Wash Line – Help kids learn strategies for managing worries. Children will enjoy washing away worries with a clever classroom clothes line. Stretch a cord above a section of your classroom and clip clothes pins with blank note cards to the line. Tell your students when you first hang the line that you’ve added a Worry Wash Line to your room. Announce that it’s open for anyone to pull off a card, jot down a worry, write one’s name or not, and clip it back on the line to wash the worry away. 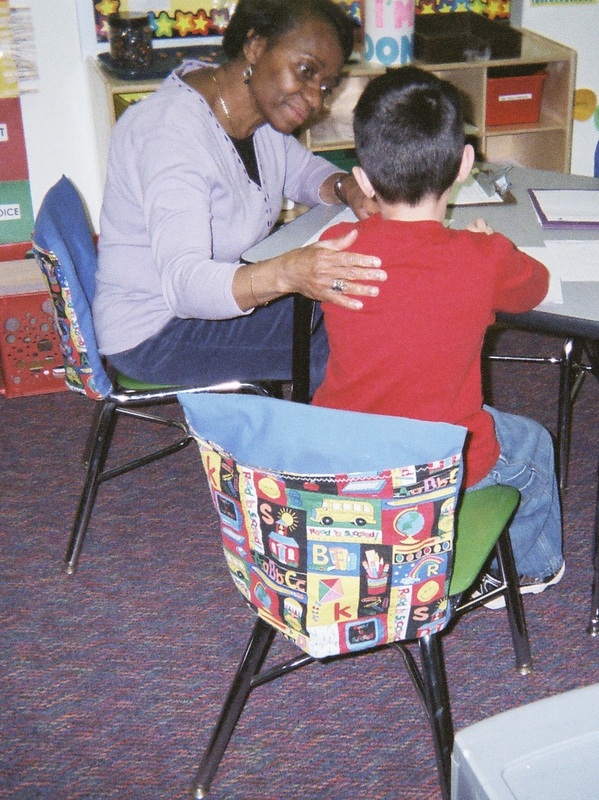 Spend some one-on-one time with students in need to help them write worries on a card to post on the Worry Wash Line. No name needed. When students aren’t in the classroom with you, take the opportunity to zero in on students’ concerns by reading the notes they clip to the line. Understanding the source of worries is the first step towards managing them. Consider setting aside time to read the Worry Wash Line cards aloud (excluding names) as a class project. Discuss strategies for managing the specific concerns that the cards express. Please share your own attention-getting ideas on how to help students deal with worry. Send a comment. 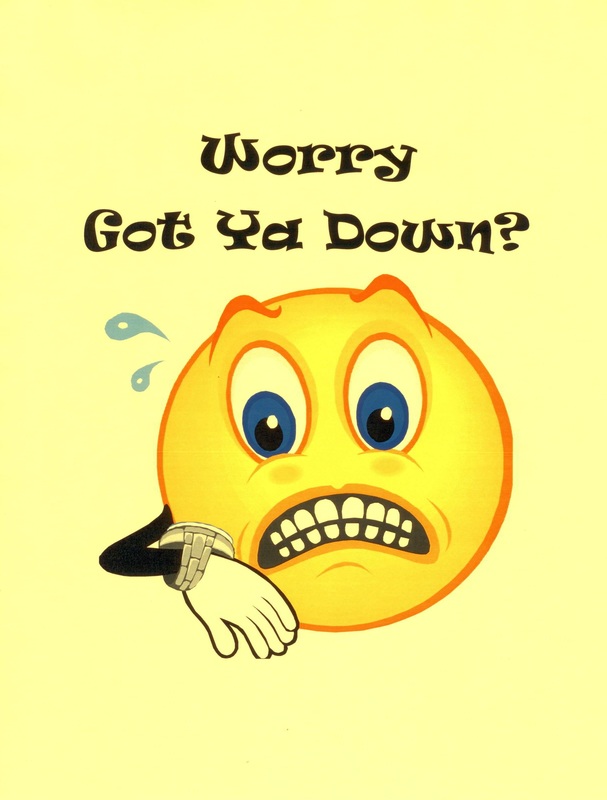 2 Pings/Trackbacks for "Worry Got Ya Down? Meet Dennis B and Other Helpful Attention-Getting Tools"